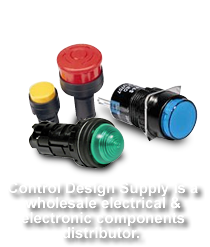 Since 1963, Control Design Supply has provided a variety of industries with electrical, electronic and pneumatic controls and components. Today more than 50 years later, Control Design Supply is still servicing customers with all their component needs. 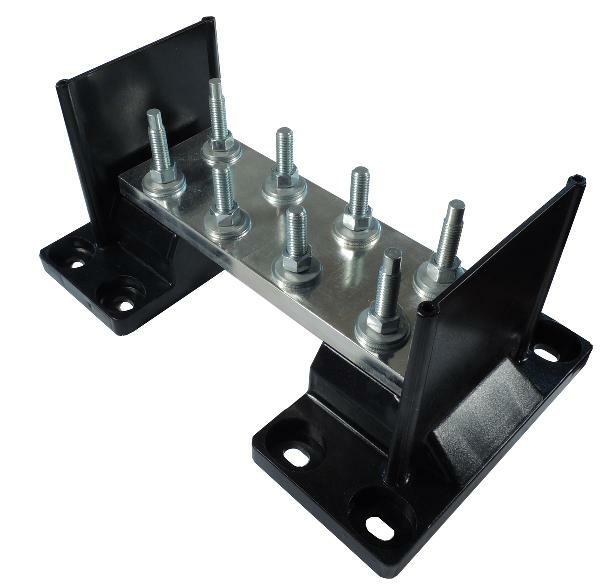 We are a full-line authorized wholesale distributor with over 100 leading component manufacturers to choose from. 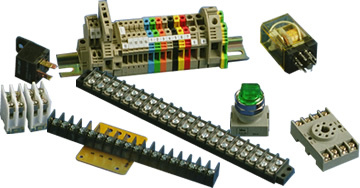 Control Design Supply specializes in the distribution of Terminal Blocks, Fuses & Fuse Holders, Motor Controls, Circuit Breakers, Relays & Sockets, Timers, Connectors, Sensors, Switches, LEDs, LCDs & Lamps, Transformers, Marker Strips & Covers, Wire & Cable, and Wire Management Products. 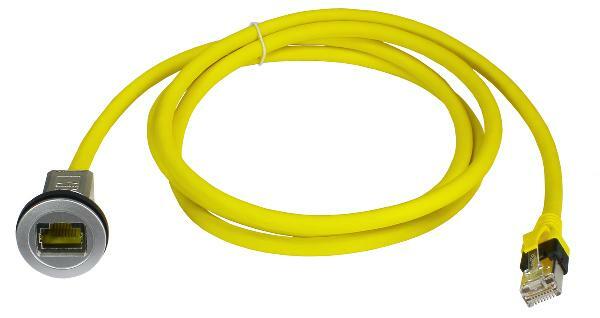 But that's not all; we have a wide array of products with thousands of brand name products for OEM & Panel Builders and the Automation, Alternative Energy, Machine Safety, Medical and Transportation industries. 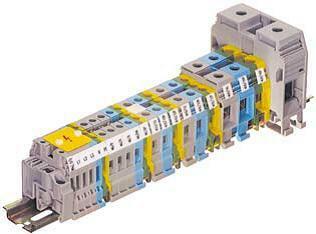 Whether you are looking for time delay relays, din rail terminal blocks or electronic connectors you are sure to find products of the best quality and innovative technology for your applications. 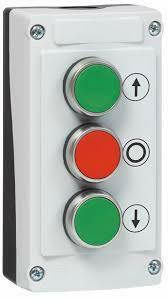 Custom Control Stations from Baco Controls provide the right marking for your application. 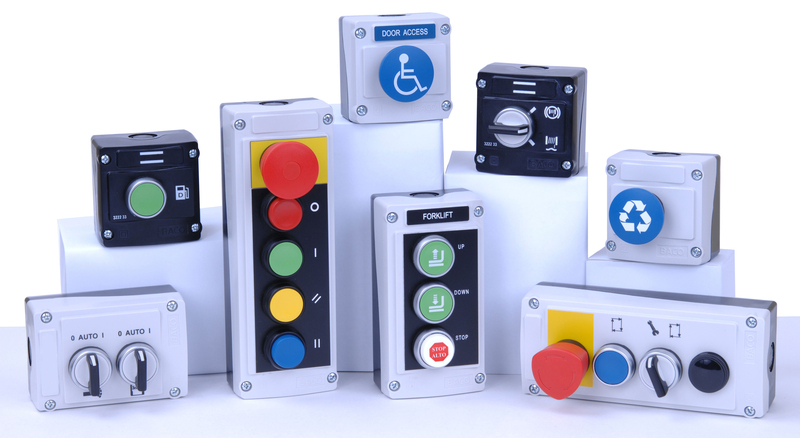 Customizing pushbuttons or control stations with symbols and text is a great way to enhance the functionality and appearance of your equipment. 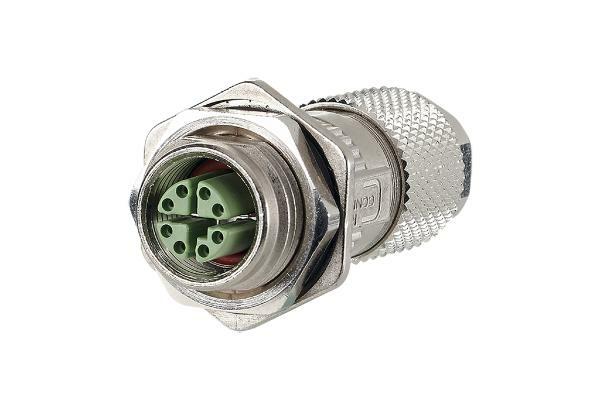 Contact your Control Design Supply sales team for more info.